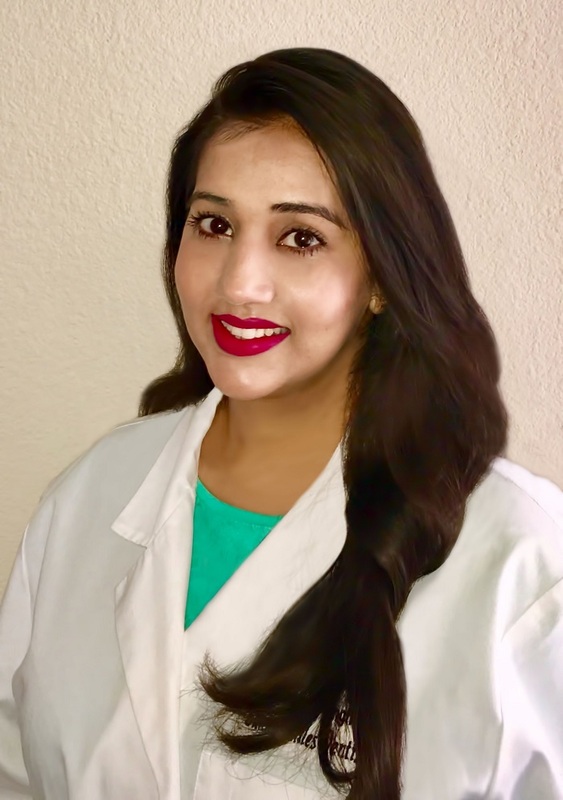 After earning Bachelor’s degree in dentistry in India, I moved to United States to widen my horizons and learn advances in dentistry. I was very fortunate to get an elite education experience at Boston University’s Henry Goldman School of Dentistry. I enjoy all aspects of general dentistry including several complex surgical procedures. I like to work with patients of all age groups. I believe in treating patients the way I want to be treated myself and therefore always strive to provide comprehensive consultation to each of my patients. I invite you to come see me in our beautiful Seaside where I work with great knowledgeable staff that has amazing positive energy. I look forward to make your dental visits as comfortable possible.